All demos below were produced entirely with Avenger using only patches from Takeover, no post-processing was applied apart from a limiter on the outputs and some volume automation, if several instances of Avenger were used in a track. Last edited by Sampleconstruct on Fri Apr 12, 2019 8:20 am, edited 8 times in total. 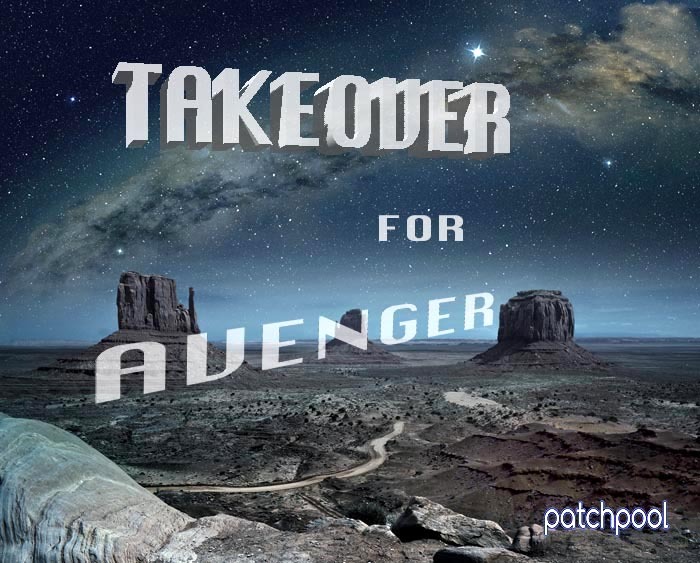 Slightly epic demo track featuring three Avenger patches from Takeover - some Macro/modulation wheel and volume automation and a limiter on the master output. Very cool stuff. Will probably buy. Just out of interest do your prices include VAT/Tax? Thanks, due to my fiscal status, VAT only applies to customers from Germany (7% included in the price). Cheers- only asked as I am VAT registered so we don't normally have to pay tax when buying from EU (for now- bloody Brexit) but its a small amount and not really important. It is very impressive work, I will be ordering. Cheers, SLIC - fortunately there is still time until the Brexit, and I agree, it's bloody indeed.